Night Dive Studios, the studio behind the recent System Shock: Enhanced Edition re-release, purchase older (retro) game licenses, give them a new coat of paint and re-release them to modern platforms. 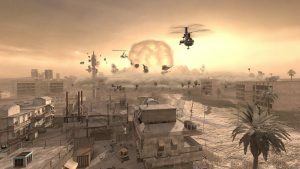 They’re one of the key driving forces behind GoG.com’s retro re-release business, had a hand in a good number of games we’ve purchased on the digital distribution platform and do fairly good work for the most part. But now ambition has struck Night Dive Studios, and they may very well produce a System Shock 3 as a result. The initial news came by way of a tweet by Night Dive Studios themselves. But there’s more to this news that just the announcement of a System Shock remake, though that’s pretty fantastic news in itself. In an interview with Fast Company, studio CEO Stephen Kick said that they had, “acquired the full rights to the franchise”, and that he as well as the rest of the team is working with the game’s original concept artist, Robert Waters, so that they might best reimagine the world of System Shock. However, in the excitement of discussing a grand title like System Shock, Night Dive’s head of business development mentioned that there were conversations about a potential System Shock 3. “To really do another game in that series is going to take resources and time and commitment that we don’t have, and it’s really not our core business,” said Kuperman. 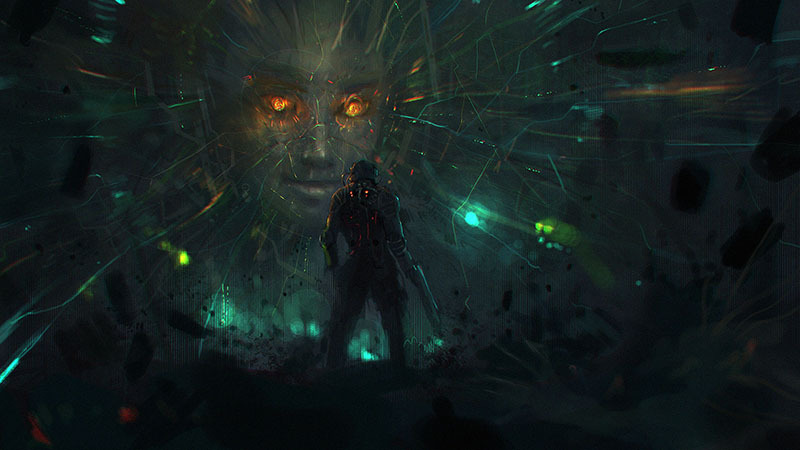 Even the possibility of a System Shock 3 has us pretty gosh darn excited. If we hadn’t given it away when discussing CD Projekt RED’s upcoming Cyberpunk 2077, we love the science fiction of it all, of a cyberpunk (if a little dystopian) future. System Shock 2 is one of the best titles we’ve played on PC, period. The franchise also inspired Bioshock, the franchise’s spiritual successor, and it seems only right to have a new title altogether. The Fallout 4 Pip-Boy Edition isn’t all that S.P.E.C.I.A.L.